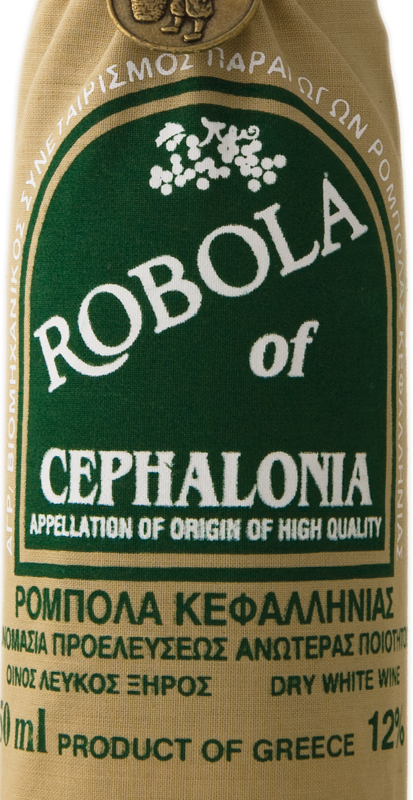 The Cephalonia Robola Wine Cooperative (established in 1982) collects and processes almost 85% of the total produce of Robola wine grapes. The island of Cephalonia is the most mountainous Ionian island and without any doubt, it hosts some of the most important vineyards in Greece. The mountainous morphology, the sunshine, the altitude, the variety of the mesoclimates and the marine aura favour viniculture, which is characterized by low yield per stremma and high quality. Day by day, the Cephalonia Robola Wine Cooperative wins over the trust and recognition of the consumers, as well as the specialists in the field of wine production and trading, offering wines at affordable prices. One of the main factors contributing to this steady upward course is the island itself, and specifically its vineyard. 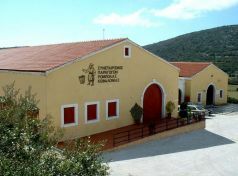 The most important centre of viticulture in Cephalonia is the wider area of Omala in the centre of the island, including the "Robola zone". 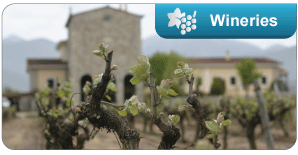 This zone mainly embraces semi-mountainous vineyards on the slopes of mount Aenos. High inclination, respective altitudes, and poor, gravelly limestone soils ensure the freshness, finesse and exquisite balance of the island’s wines. Indigenous varieties, such as Vostilidi, Muscat, Mavrodaphne, Zakinthino and mainly Robola –a dynamic white variety, and one of the best and most prominent of the Greek varieties- are cultivated in an area of 2,000 stremmas within the "Robola zone" to produce the wine PDO Robola. 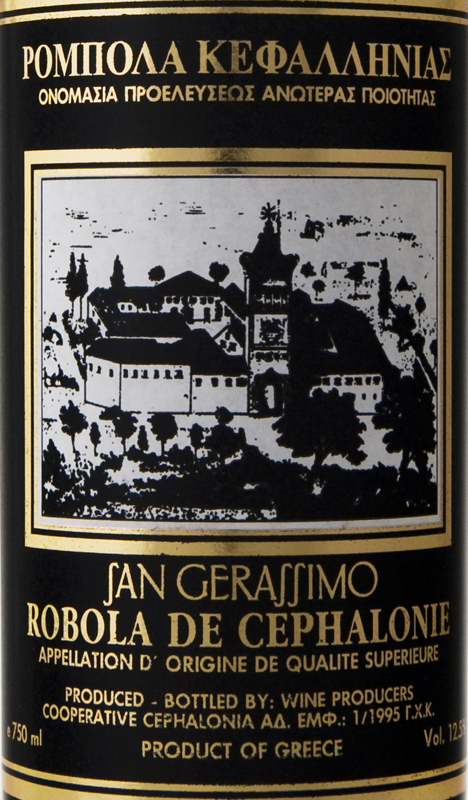 In 2005 the Cephalonia Robola Wine Cooperative renewed the mechanical equipment of its winery that extends in an area of 2,400 m2, and installed a biological treatment unit for the management of its waste, thus becoming a high-end winemaking unit.